Back on the market no fault of the seller! 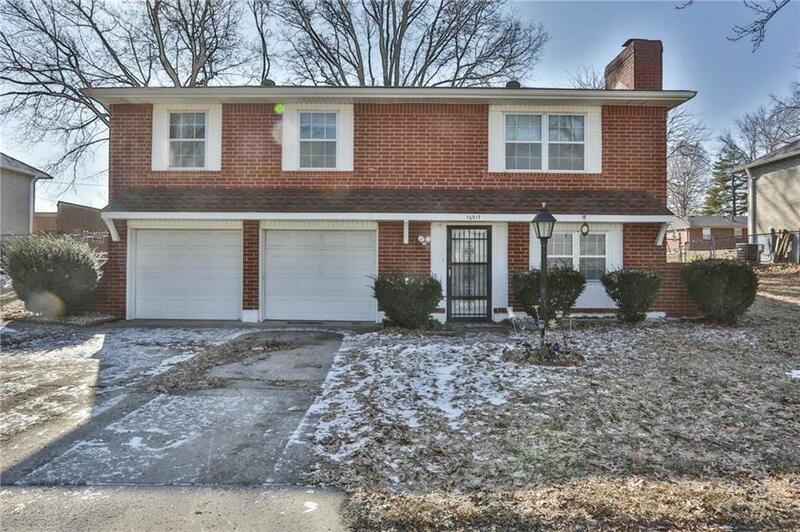 This all brick property is a great opportunity for a first time buyer or investor. While most will want to do some upgrades ... paint, flooring, etc. ... it hasn't been abused, structurally sound. A fenced backyard and screened in patio provide a great venue for family and pets. Blue Springs School District make this appealing for those with kiddos. Property is being sold "as is". Directions: Lee's Summit Rd to 35th St/East on 35th St to 35th Terrace/East on 35th Terrace to South Kendall Dr/North on South Kendall Dr to York Avenue/Property will be on the right (South side of street). GPS is accurate.